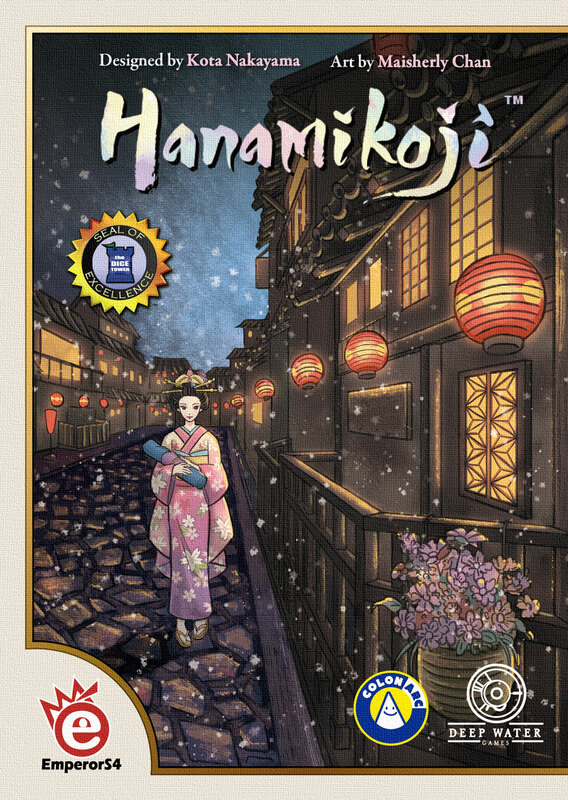 Lorna had done a review of Hanamikoji back in April 2016, but more of us have played since then, and there is a new US version coming out at GenCon 2018 by Deep Water Games. 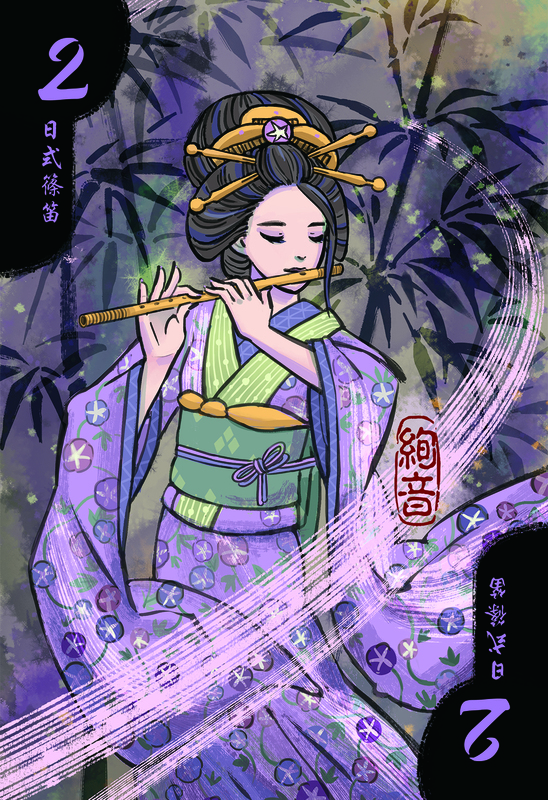 The game itself will be unchanged, but the rulebook has been updated. Also, the box is a little bit larger with no Japanese characters on the box. Dale Yu: This is a deceptively complex two player game. At first glance it looks to be a simple game with not much strategy. However, once you get ito the game, there is a lot to take in this two-player duel. Though I’m sure there were earlier examples (and I’m surprised that Larry Levy didn’t cover it in his three part innovative mechanism review from last week – but I’ve love the I split, you choose even since San Marco. 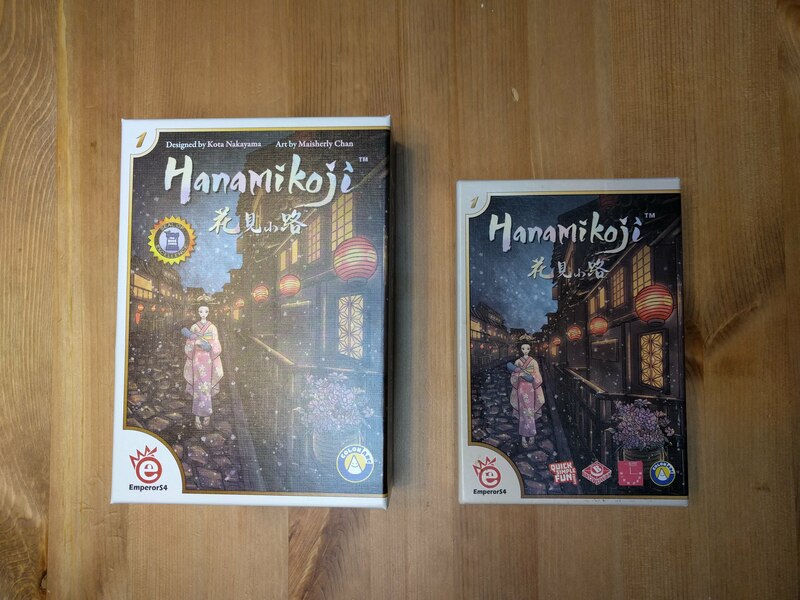 Given that this is a Japanese designed and Japanese themed game, it would seem somewhat unlikely to me that the language which the US publisher has removed from the box is Chinese. I trust that you haven’t been infected with the cultural insensitivity of your president. oops. my bad! i was in a hurry posting this. 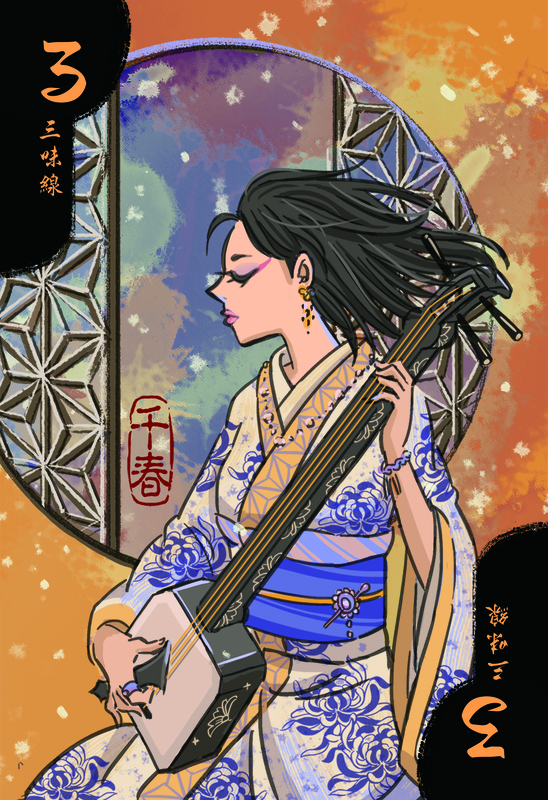 And… as I’m an Asian, I am ashamed to have made this mistake. 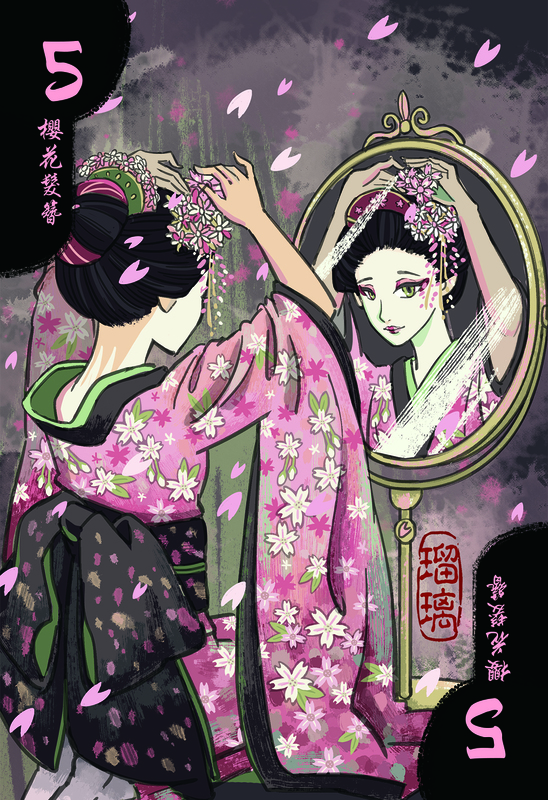 Actually, Hanamikoji was published by a Taiwanese company Emperor S4 and first edition did in fact have Chinese writing on it.21 Flowers was the original Japanese game with completely different theme and art. I am very grateful to all the reviewers who have played. There may be some rules that are prone to errors. 1. The game ends in the third round. It won’t go to the fourth round. 2. When you get the favor token to your side, it DON’T goes back to the middle anymore.